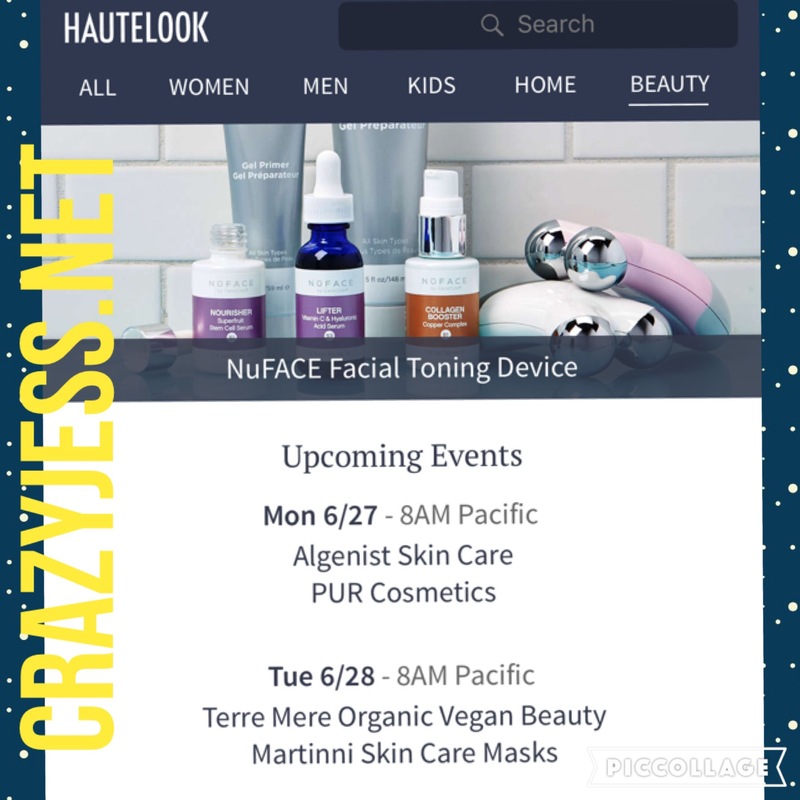 Just a heads up that starting Monday 6/27, select Algenist and Pur items will be 50-60% off on Hautelook. Set a reminder so you can log in early before all the best deals are sold out. You know I love saving money, and saving money on high end skin care and makeup brands is one of my love languages. Ok maybe not but it still makes me very excited. Just wanted to spread the good news. Hope all my peeps had a wonderful weekend and be sure to check it out tomorrow!